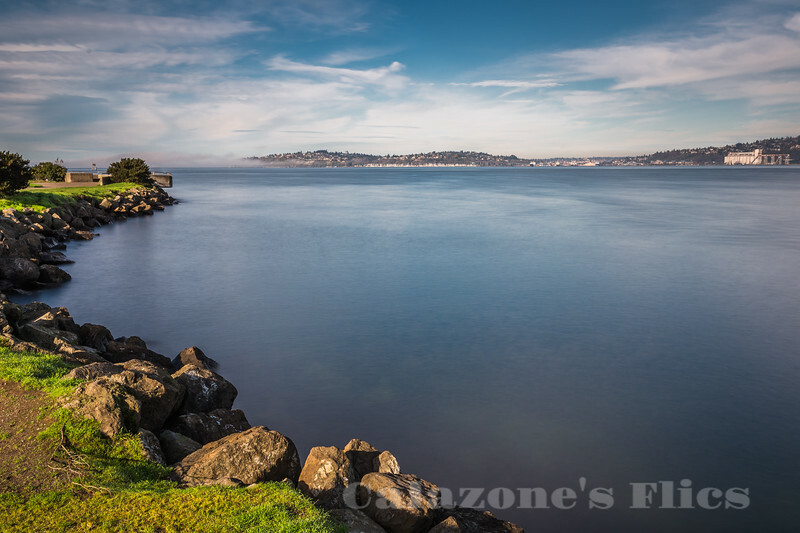 Alki Beach Park is a 135.9-acre (55.0 ha) park located in the West Seattle neighborhood of Seattle, Washington that consists of the Elliott Bay beach between Alki Point and Duwamish Head. It has a 0.5 miles (0.80 km) of beachfront, and was the first public salt-water bathing beach on the west coast of the United States. It is open daily from 4am to 11:30pm.